The ONA Liquid Odor Liquidizer is a very strong odor neutraliser. ONA products, like ONA Liquid, consist of a mixture of essential oils of 32 plants. The fragrance molecules released during the evaporation of natural essential oils not only mask, but neutralize the unpleasant odors. 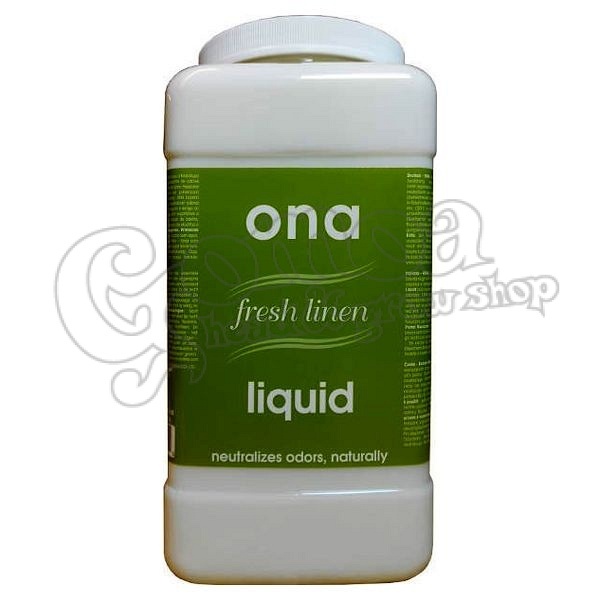 The advantage of ONA Liquid is that it can be used in several places at once, if it is poured out into small bowls or jars. In addition, its liquid formula makes it more efficient to evaporate, which multiplies its efficiency. The ONA range is environmentally friendly and completely natural, harmless to animals, plants and humans, so its use is completely safe.